Biotherapeutic products are becoming increasingly widespread in the pharmaceutical industry, representing 42% of new pharmaceutical products in 2017. 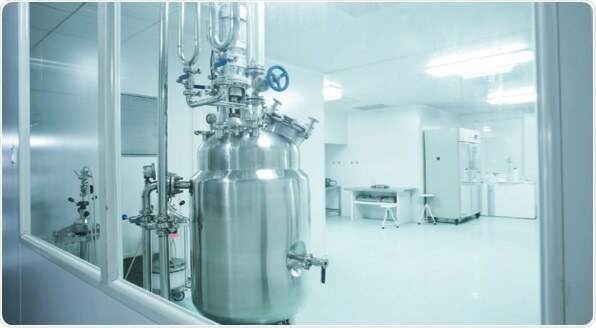 Biologics are large complex molecules that are produced by genetically modified cells or organisms. 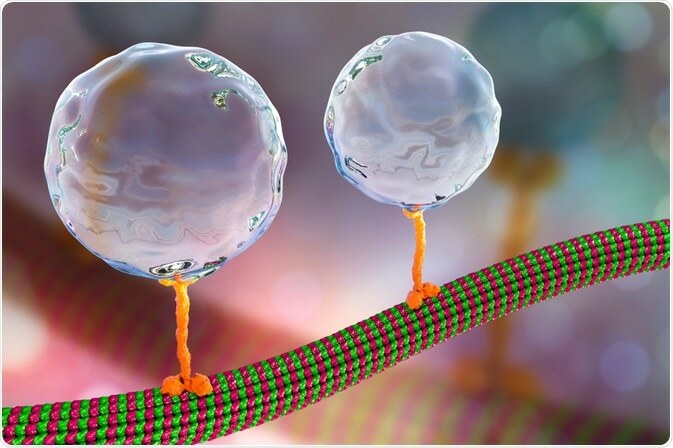 In addition to synthesizing therapeutic proteins and macromolecules, the modified cells and organisms produce proteins, known as host cell proteins (HCPS), which are required for their normal cell functions. Small amounts of residual HCPs can find their way into biotherapeutic products where they are contaminants that can affect stability, safety, and efficacy. As a result, HCP levels in biotherapeutics are often considered a Critical Quality Attribute (CQA) and are closely monitored. HCP analysis is an integral part of drug development and production. Identifying HCPs present in biotherapeutic products that cause adverse events in patients enables changes to production processes intended to increase drug safety. It is also essential to identify HCPs that may affect product stability, reducing drug shelf life and efficacy. This webinar, presented by Michael Greig, Director of the US Pharma/Biopharma Business Unit at Bruker Daltonics, outlines recent advances in HCP analysis using mass spectrometry to achieve fast analysis with high depth of analysis. Enzyme-linked immunosorbent (ELISA) assays are the current gold standard for HCP analysis as they are fast and highly sensitive. However, ELISA assays are process specific, so when procedures are changed new assays are required which can take several months to develop. ELISA assays do not cope well with unknowns or frequently changing production methods. Mass spectrometry is an analytical technique that ionizes molecules and sorts the ions based on their mass-to-charge ratio, enabling identification and quantification. Mass spectrometry is a non-targeted and unbiased method that, unlike ELISA assays, detects all the proteins present in a sample. In the webinar, Michael introduces the timsTOF Pro from Bruker and outlines how it uses Parallel Accumulation Serial Fragmentation (PASEF) to provide high sequencing speed (> 100 Hz) in a robust platform without losing sensitivity or resolution, making it the best option for proteomics and HCP analysis using mass spectrometry. Michael outlines the best preparation, instrumentation, and analysis methods to achieve the optimal depth of coverage and run time with the timsTOF Pro for both in-depth HCP discovery and rapid HCP screening. Michael also shows how the highly reproducible collisional cross section (CCS) values produced by the timsTOF Pro provide improved confidence, eliminate the need to use retention times in confidence measurements, and enable easy changes to analytical protocols. The timsTOF Pro combines speed, depth, and confidence to usher in a new era of HCP analysis.